A singer from Hartlepool has been chosen to compete in this year’s Eurovision Song Contest. During the BBC’s live ‘You Decide’ show last night, Friday, February 8, Michael Rice was chosen to represent the United Kingdom at the 64th Eurovision event with the song, Bigger Than Us. The Hartlepool lad was up against five other contenders singing three potential song entries between the six acts. The winning song, written by Laurell Barker, Anna-Klara Folin, John Lundvik and Jonas Thander, was performed by Michael as well as fellow contestant Holly Tandy. A judging panel, consisting of presenter Rylan Clark-Neal, popstar turned DJ Mollie King and popstar turned presenter Marvin Humes, shortlisted three entries to proceed to a super-final. Michael unanimously went through to the final with his version of Bigger Than Us, sending Holly home and going on to win the competition by public vote. Michael came to the attention of the public after a YouTube video of him singing amassed over a quarter of a million views. That video led him to audition for, and eventually win the BBC One Entertainment show All Together Now in 2018. 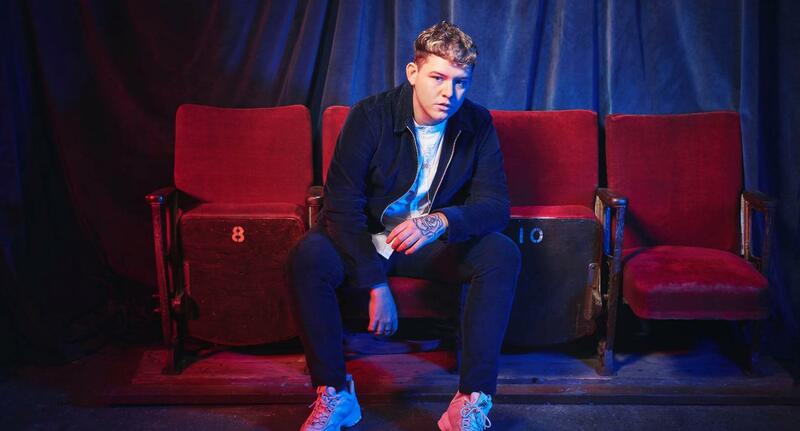 He also previously appeared on ITV’s The X Factor in 2014, after which he was was invited to perform at the Metro Radio Arena in Newcastle in front of 15,000 people, on the same bill as Jess Glynne, Ed Sheeran, Ella Eyre and Nicole Scherzinger. Michael will compete in the Eurovision Song Contest grand final on Saturday, May 18.